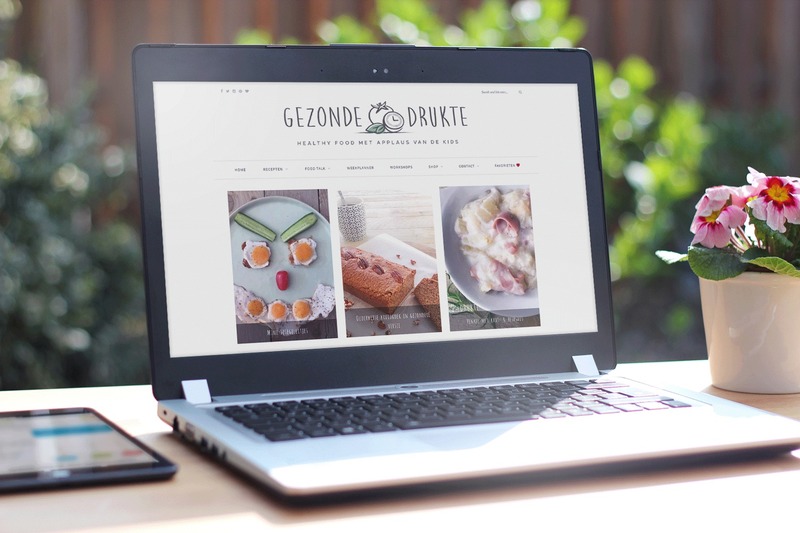 “Gezonde Drukte” translates to “Healthy Bustle”. The website is the brainchild of 4 moms who want to make healthy cooking easy for fellow busy families. 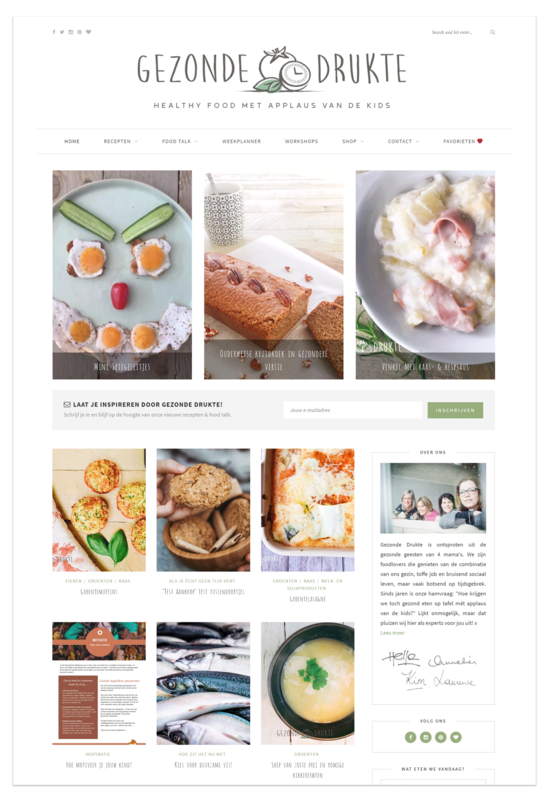 The site was created in WordPress and showcases numerous recipes and blog posts about healthy eating. The website also includes a shop to buy the moms’ cooking book or easy-to-use meal boxes. The live version can be viewed here.